SEOUL - A South Korean court on Friday upheld a compensation order against machinery-maker Nachi-Fujikoshi Corp. over wartime forced labor, the latest in a string of rulings over the issue that has chilled Japan-South Korea ties. 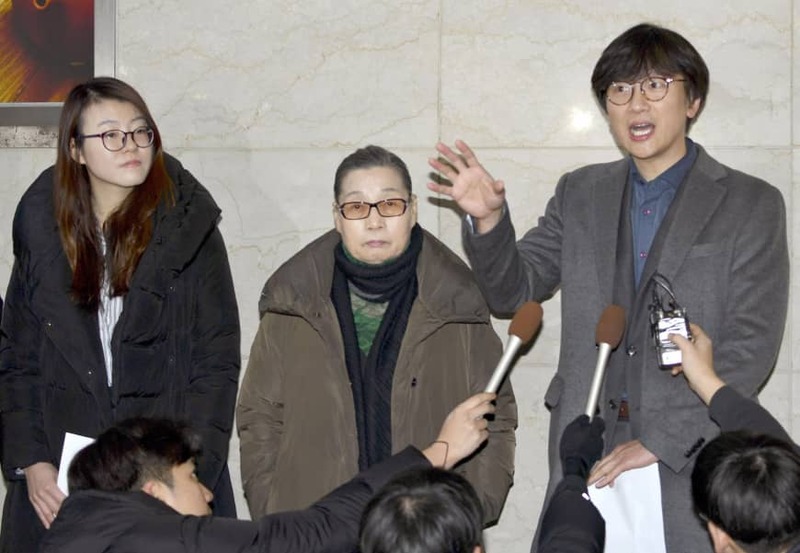 The Seoul High Court upheld a lower court ruling that awarded between 80 million and 100 million won ($71,300 to $89,200) in damages to each of 13 Korean women and the families of four others who have since died. In a October 2014 ruling against the firm, the Seoul Central District Court determined that individuals have the right to seek redress even though Japan and South Korea had normalized diplomatic relations and were believed to have settled colonial-era issues and under a 1965 bilateral treaty. The plaintiffs claimed in the lawsuit that they were deceived into going to study in the city of Toyama, and were forced to perform hard labor without sufficient food or sleep. The company subsequently appealed the ruling. In October and November last year, the South Korean Supreme Court ruled against two other Japanese companies, Nippon Steel & Sumitomo Metal Corp. and Mitsubishi Heavy Industries Ltd., in similar cases stemming from conscripted labor during Japan’s colonial rule of the Korean Peninsula between 1910 and 1945. Those decisions and subsequent lower court rulings against Japanese firms have drawn protests from Tokyo, and chilled already frosty ties between the two countries. Friday’s ruling was the first involving Nachi-Fujikoshi since last year’s Supreme Court decisions. Two more rulings are expected to be issued against the company this month. 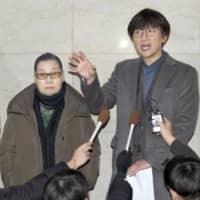 At a news conference after the ruling, lawyers representing the plaintiffs urged Nachi-Fujikoshi not to issue an appeal to the Supreme Court and instead to engage in dialogue with them to determine the best way to issue compensation. In Tokyo on Friday, a civic group in Japan visited the head office of Mitsubishi Heavy Industries, Ltd., and handed over a letter from lawyers representing the plaintiffs who won their case at the Supreme Court in November. In the letter the lawyers called on Mitsubishi Heavy Industries to hold negotiations over compensation, and said they may pursue seizure of the company’s assets in South Korea if the company fails to respond “sincerely” by the end of February. The South Korean government has said it must respect court decisions as a matter of the separation of powers, and has cautioned Japanese leaders against inflaming the issue.